The Colibri Fastener is made for a better fixation of the Colibri on its carrier board. Two of them can be inserted into prefabricated holes on the carrier board. 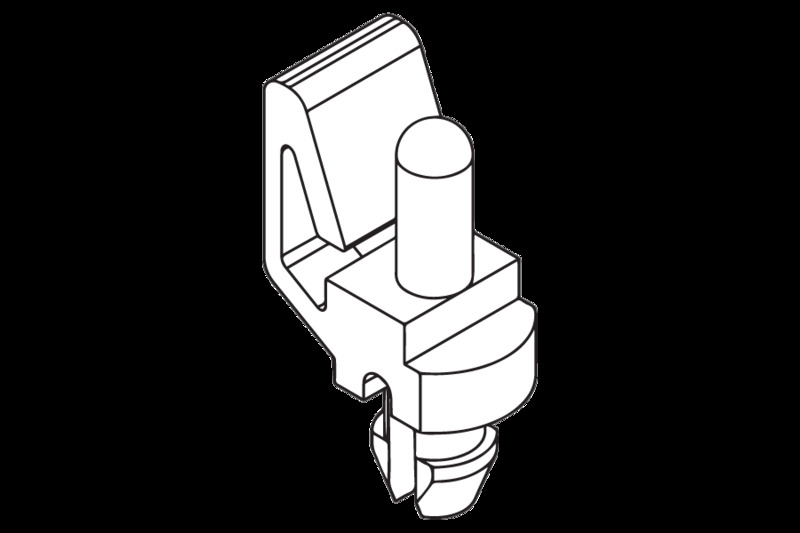 After this, the Colibri module can be easily clipped into the locking mechanism of the Colibri Fastener. The Colibri Fasteners consist of POM - Ultraform S2320-003 which meets the UL 94 HB standard.